Atlético Paranaense Badge Black Freezer Mug More info. 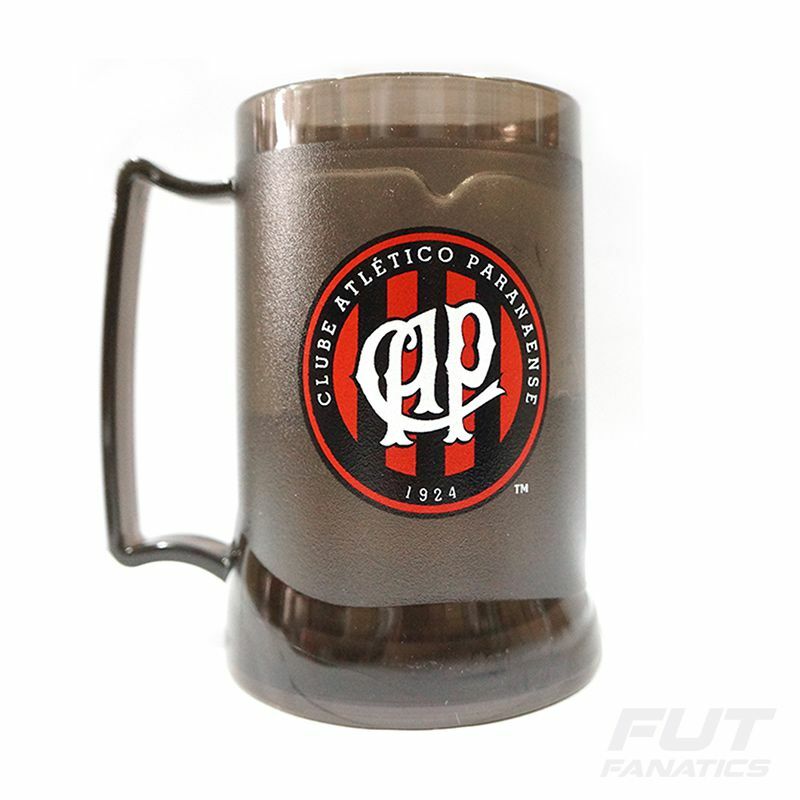 Toast with your friends with the Mug Atletico Paranaense Gel Black Smoke badge. This beautiful mug made of acrylic has a capacity of 400 ml and has an internal freezing gel, which will help maintain the cold temperature of your drink. Features a smoked gel design and features the featured club badge. A must-have for every Hurricane fan!